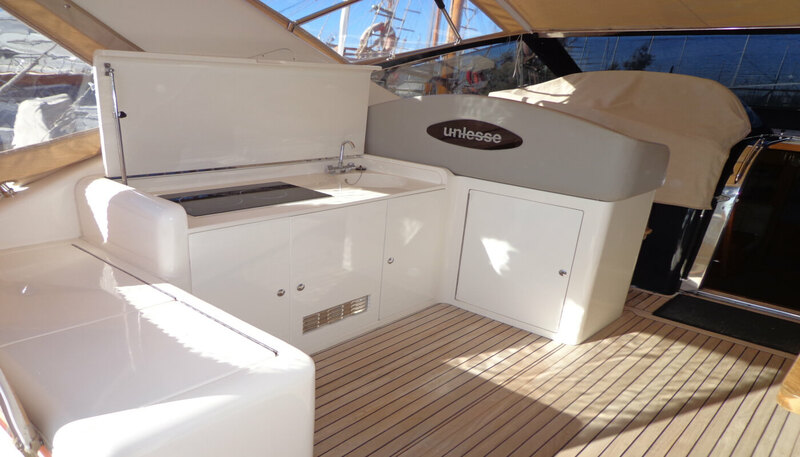 A very Fine example of Uniesse 48' Open as well as a very Reputable yacht for her sea keeping Performance. 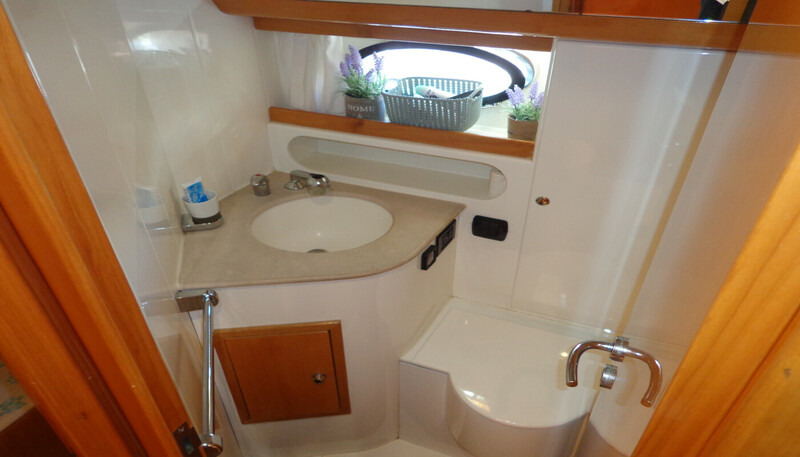 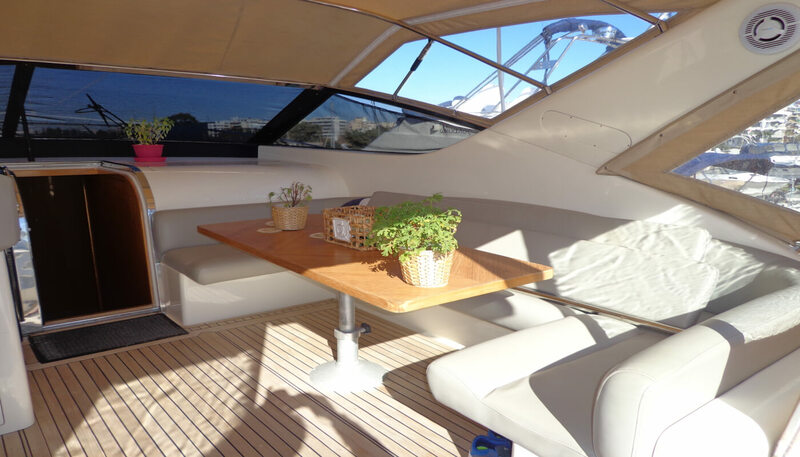 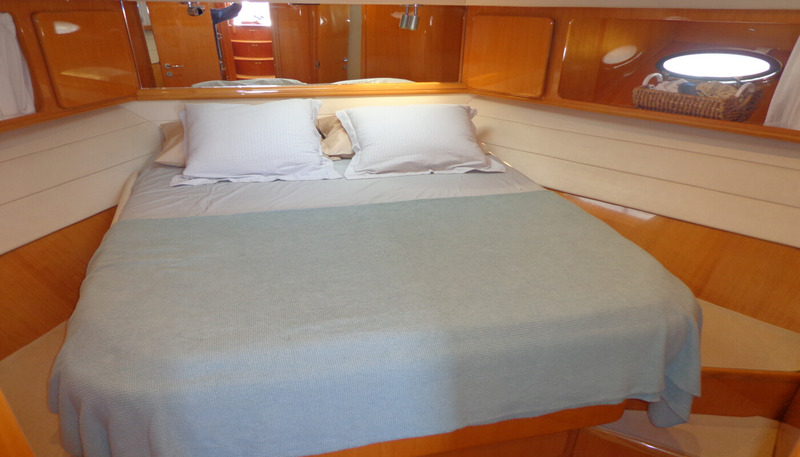 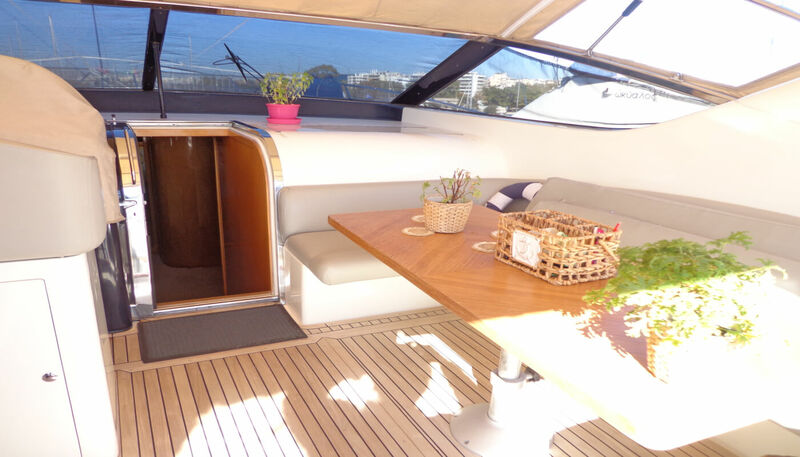 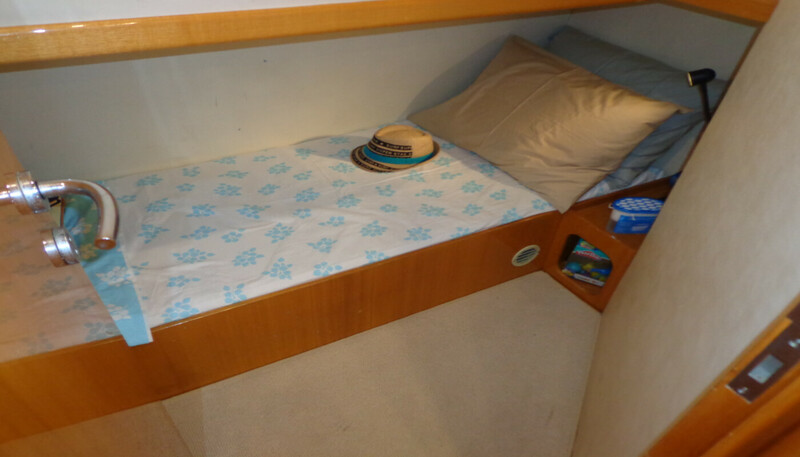 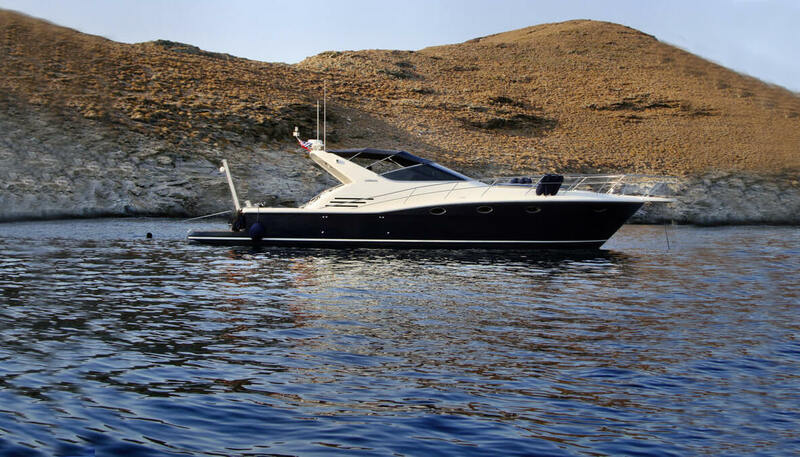 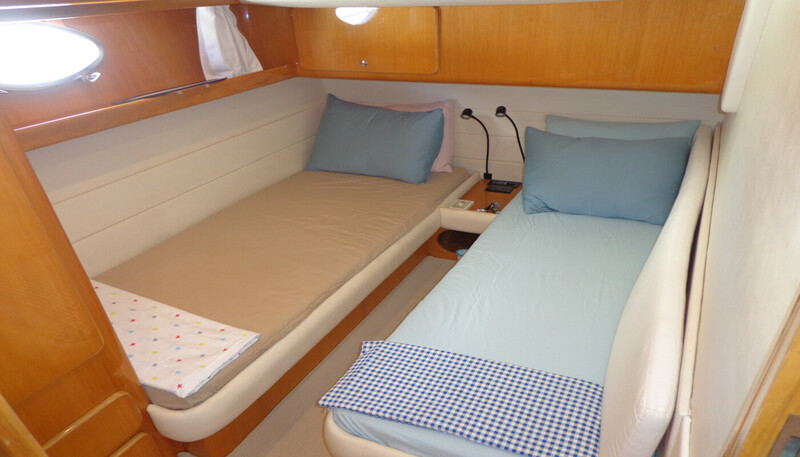 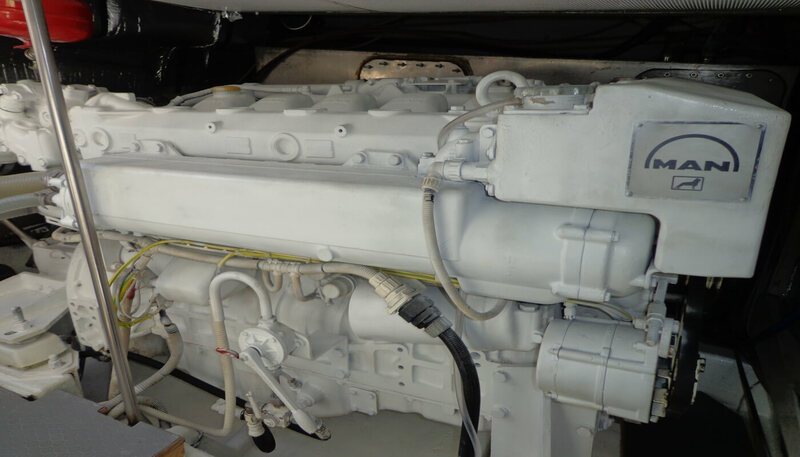 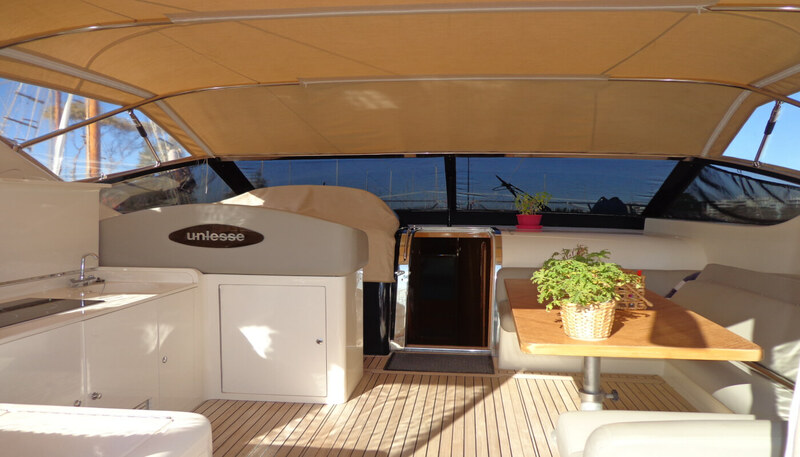 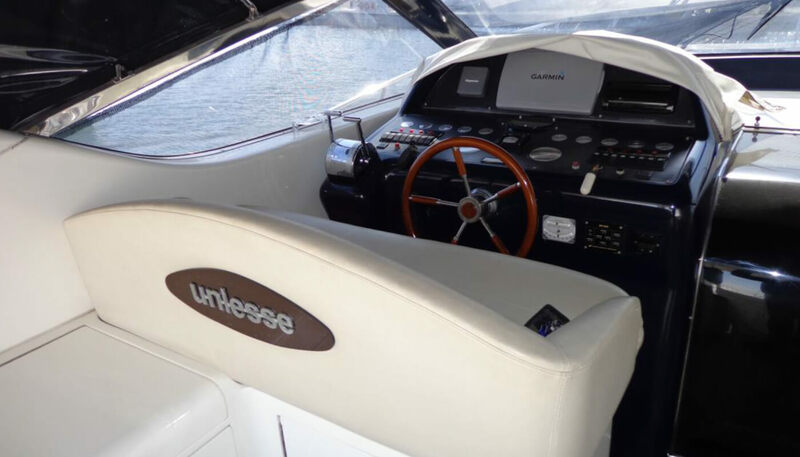 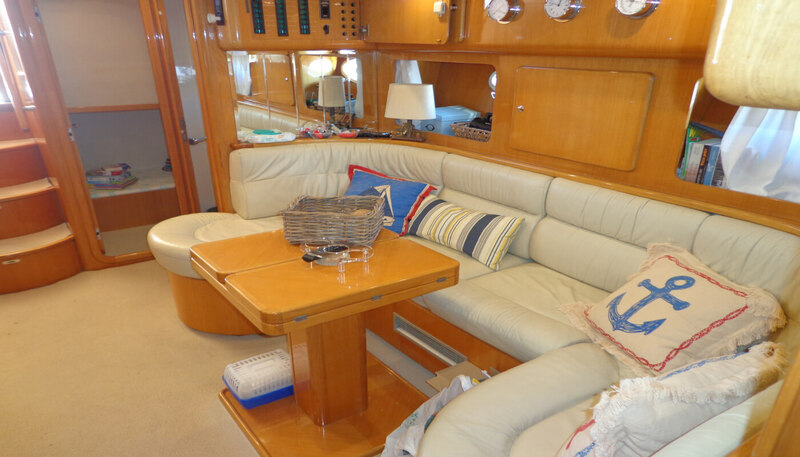 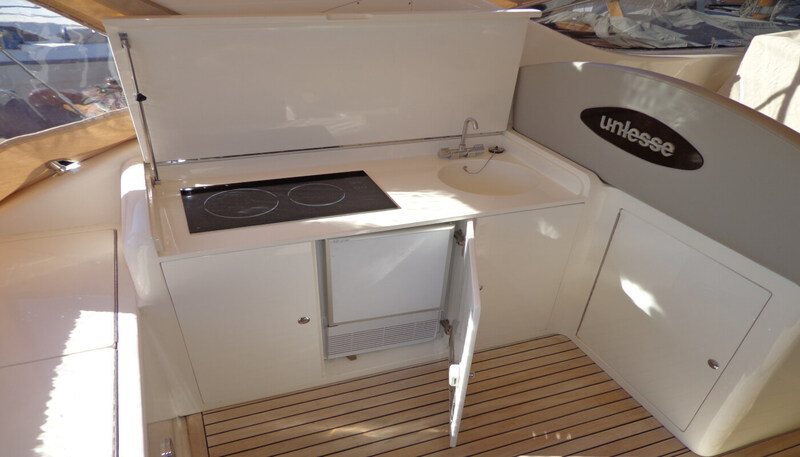 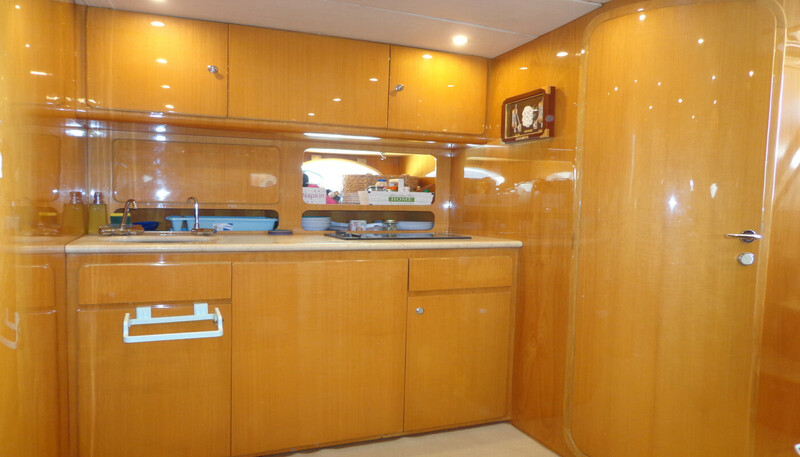 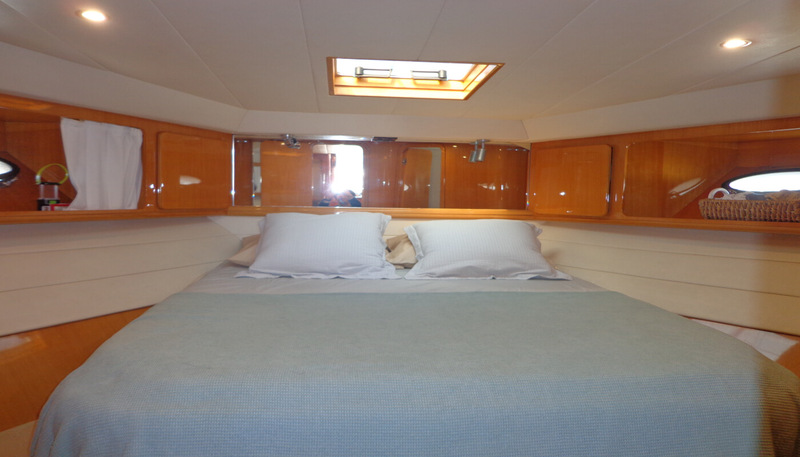 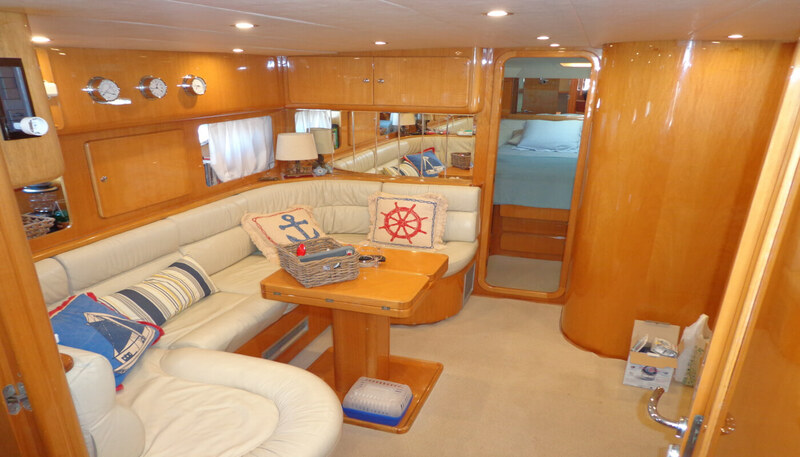 This Uniesse 48' Open is kept and maintained in exceptional condition with may recent upgrades. 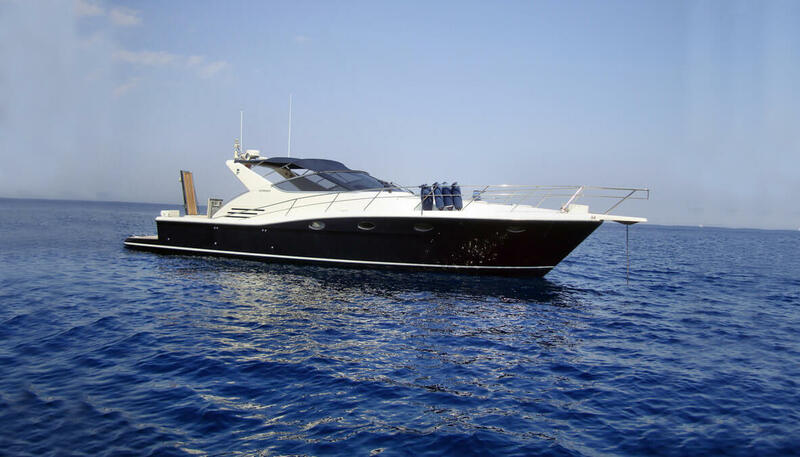 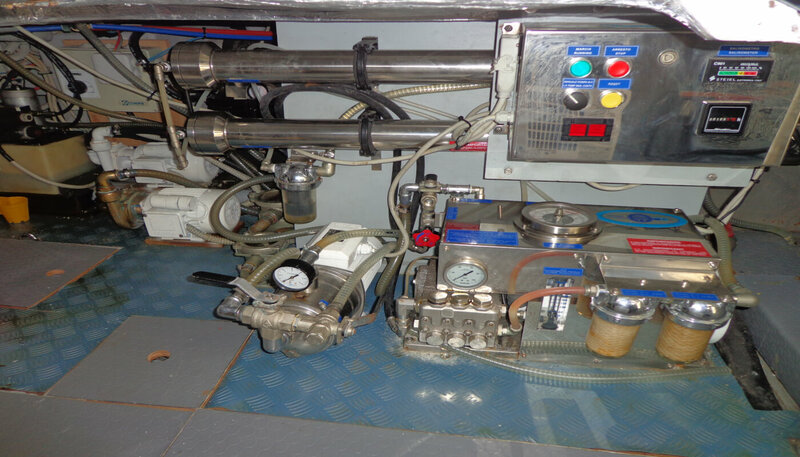 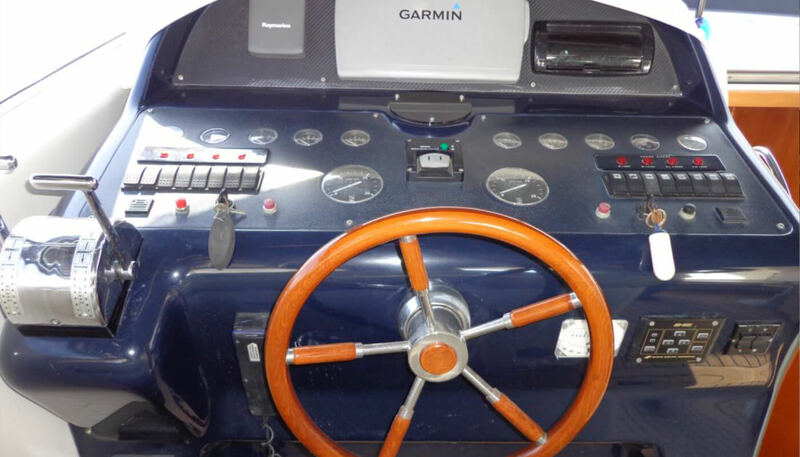 A strictly private Yacht with vat paid. 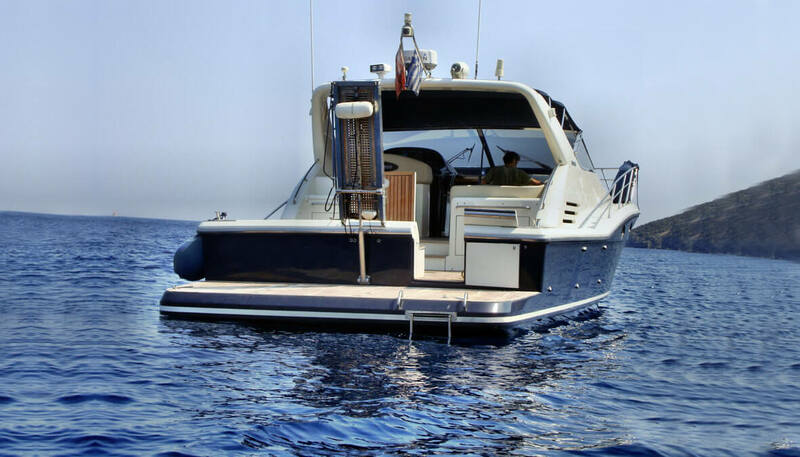 A must to Be seen Yacht !